Photographer Horst Diekgerdes brought model Beegee Margenyte to a hot spot. And here’s how to look good this summer without breaking a sweat: Choose bright clothes preferably with holes and pose like a pin-up. The motto by stylist Cathy Kasterine for the summer wardrobe is high-temp fashion inspired by the 50s. Beautiful women in beautiful lingerie – what else can we ask for? Mario Schmolka answers this question with his work for Palmers. His pictures are aesthetic and classy and turn out the most beautiful side of a woman. The magic formula goes like this: take photographer Henrique Gendre + stylist Luis Fiod + any international supermodel, e.g. Masha Novoselova. Choose a theme, here: Urban Warrior. The outcome will be a sure bet on strong looks in earthy shades for winter 2012 as featured in VOGUE BRAZIL. 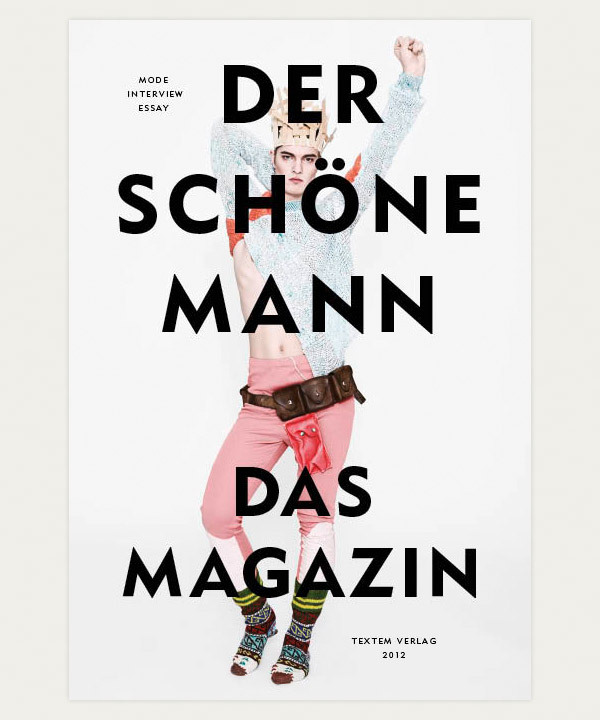 The magazine »Der schöne Mann« (Textem Verlag) is awarded with the »Golden Cube« from the »International Art Directors Club«, New York. Once again photographer Nico collaborated with Àstrid Bergès-Frisbey, this time for Metal Magazine. And it seems that the it-girl doesn’t have to play a role. Acting cool fits her like a glove. Creative Director: Julian Monge has definitely casted the right person. 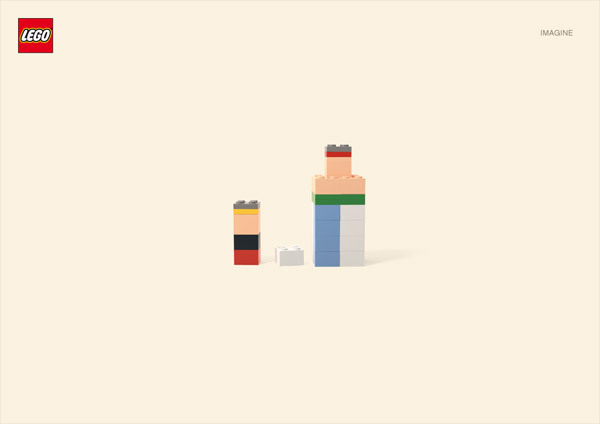 THE SCOPE, Digital Studio and JUNG VON MATT/HAMBURG collaborated to realize this funny, minimalistic idea for LEGO. »Asterix & Obelix« is part of this series, where each motive represents another famous cartoon just by using LEGO bricks. To view more, please go to www.the-scope.net. Your data are used exclusively for transference purposes and are extinguished after the dispatch.